Living a Fit and Full Life: Bob's Red Mill Gluten Free Oatmeal Cups are the Perfect Way to Start Your Day! 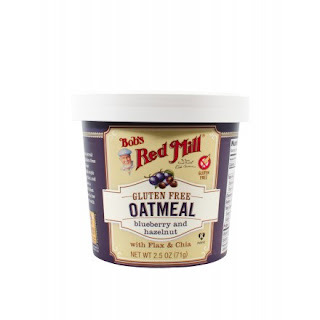 Bob's Red Mill Gluten Free Oatmeal Cups are the Perfect Way to Start Your Day! The Blueberry and Hazelnut Cup is the perfect mélange of gluten free Quick Cooking Rolled Oats, Old Fashioned Rolled Oats, stone ground Scottish Oatmeal and ingredients that are near and dear to our hearts here in the Pacific Northwest: premium Oregon hazelnuts and real dried blueberries. Flax and chia take the nutrition up a notch. Milled, mixed, packaged and tested in our dedicated gluten free facility. We've combined the finest gluten free Quick Cooking Rolled Oats, Old Fashioned Rolled Oats and stone ground Scottish Oatmeal with the classic flavors of maple and brown sugar to create a delicious and nostalgic, nourishing treat. 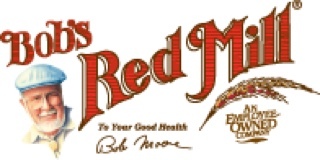 Bob's Red Mill Gluten Free Oatmeal Cups are the perfect way to start your day! I was completely blown away at how delicious Bob's Red Mill Gluten Free Oatmeal Cups are. I love oatmeal but I've never tried these super easy cups. Now breakfast in my house is a breeze. I can simply fill to the water line and toss a Bob's Red Mill Gluten Free Oatmeal Cup in the microwave and withing minutes breakfast can be one the table or in the car. Bob's Red Mill Gluten Free Oatmeal Cups are super portable so if you're like me and are always late for things in the mornings try the delicious Bob's Red Mill Gluten Free Oatmeal Cups and spare yourself a few minutes. You may even start arriving on time in the mornings. Bob's Red Mill Gluten Free Oatmeal Cups are incredibly filling and keep me full for hours. 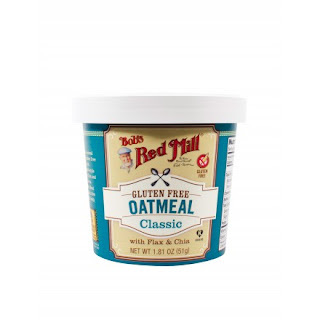 Bob's Red Mill Gluten Free Oatmeal Cups are so delicious even my 18 month old asks for them in the morning. 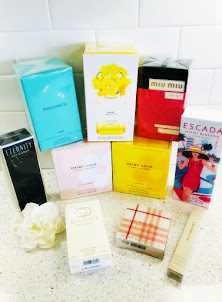 The flavors are incredible and I highly recommend you all give them a try!